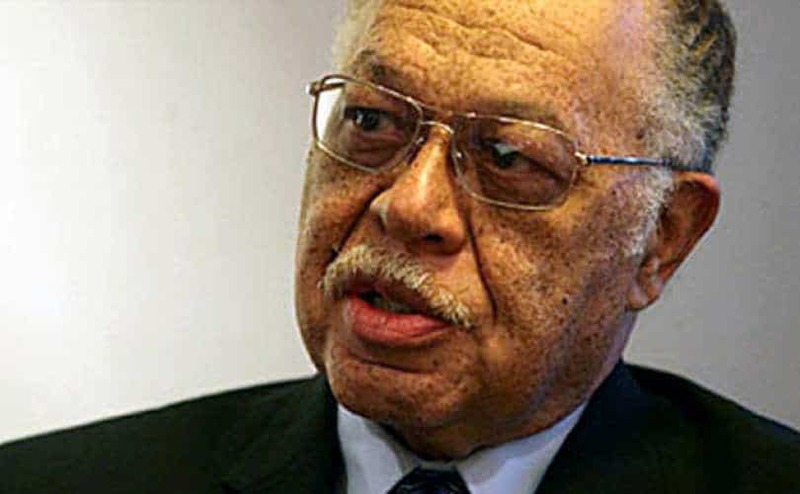 The entire Kermit Gosnell case changed me from staunchly pro-choice to pro-life. I am a single 30-year old male…not at all someone who stands to gain from a pro-life view. When I heard the details of this, my stomach turned. I tried to reason with myself as to why this affected me but “standard” abortions did not. Granted, this was beyond the pale, but the message remained clear: this man took human lives. This is why I just published a discussion of how pro-lifers can have productive conversations about Gosnell. It’s all about starting with the common ground of Gosnell, and then leading the conversation purposefully to first trimester abortions. It’s more work, but the chance of changing the person’s mind about abortion altogether are much higher. I wrote this the day after Gosnell struck a deal with prosecutors that took the death penalty off the table, and the day that he was sentenced to life in prison. I’m glad limited justice has been served. I’m glad he’s going to prison. Yet, I don’t want Gosnell to go to Hell. I’d rather spend time with him in Heaven. Before you roll your eyes and move on, please give me the chance to explain why I don’t think any of those statements makes me a weak pro-lifer.